Lonnie Stanley comes to the Hamilton Team to assist with estimating and purchase orders. 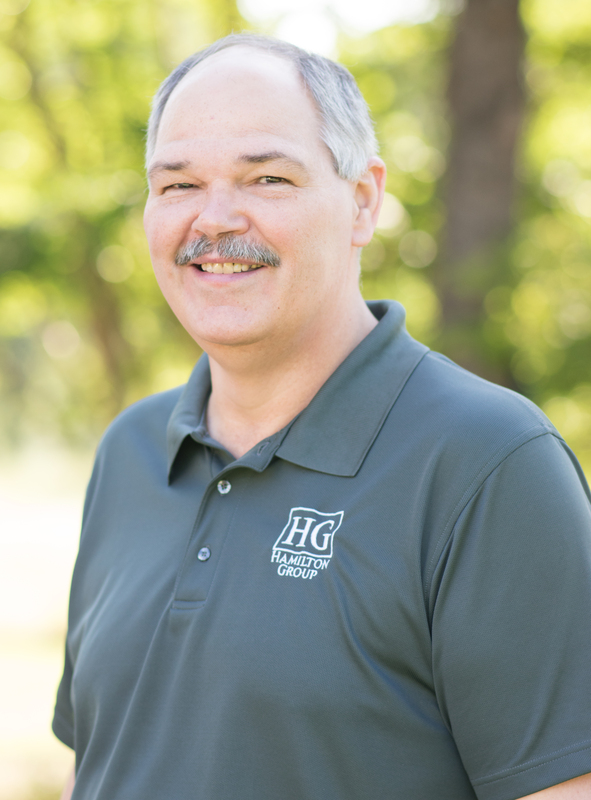 Lonnie, former project estimator at Eastman Chemical Company, has implemented his vast knowledge and experience in estimating and software programming, and is an integral part of the Hamilton Team. In his spare time, Lonnie enjoys creating custom web designs and spending time with his wife and two daughters.